I have a 2018 Kia Sportage. Nice car overall; not too expensive, drives well, cool moon roof. 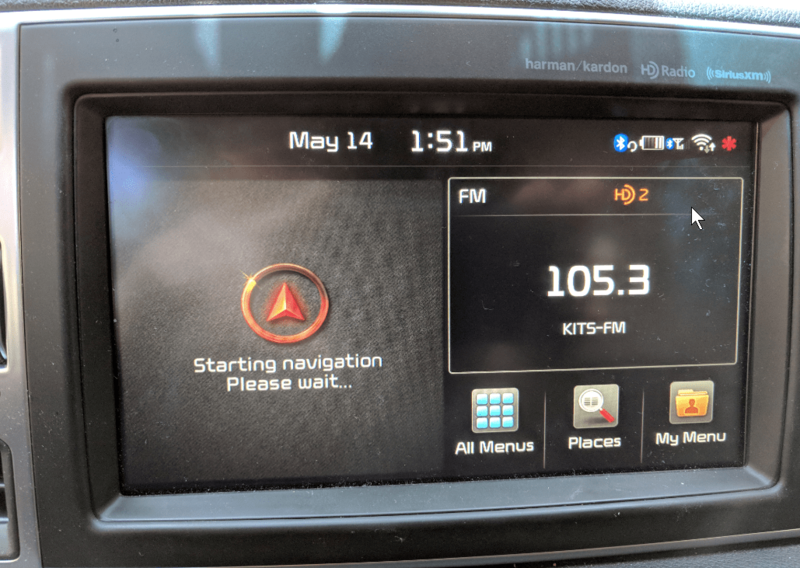 However, the radio does something that is a UI no-no. I’ll explain. First, this is the offending UI here. It is on the left side of the steering wheel and controls the radio station. The left rocker (technical term for that kind of up/down control) is for the volume and the right rocker is the station. Ok, here is the problem. Case 1: On any screen except the radio mode. In other words if I am on Station 3, pushing the rocker UP will go to station 4. In other words if I am on Station 3, pushing the rocker UP will go to station 2. This is a clear case of Moving the Cheese. The car designers taught me that pushing UP = +1. But then if I switched modes, pushing UP = -1. Now keep in mind that I am a UI expert and know exactly what is happening. Unfortunately, I am also a human being. Therefore, I will never, ever get used to this. I get this wrong literally 50% of the time. What is worse, the stations have 3 pages, so I can’t even hope to go to 0 and stop. It goes down from 1 to 15. In other words, the pages are a circle. This is just bad design. UP should mean the same thing regardless of mode. The way to fix it is simple. 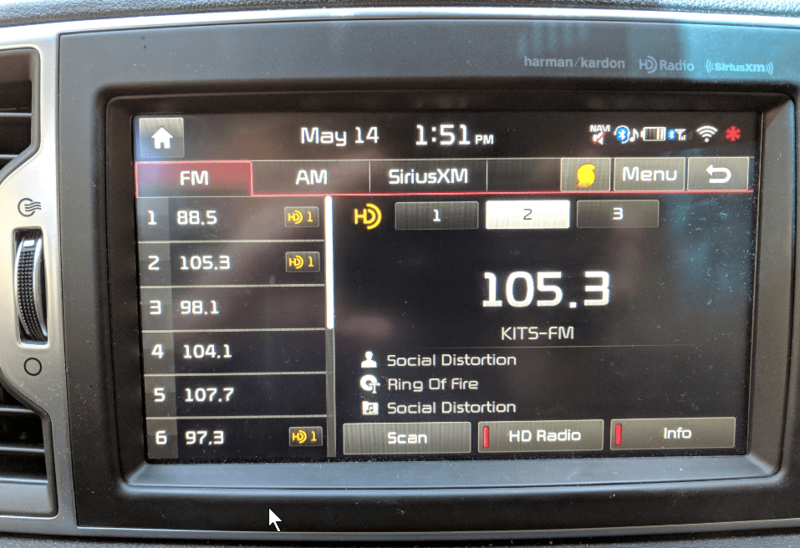 On the radio page, invert the order of the numbers. Or just make UP mean -1 all the time. Either way, just make it consistent. Sometimes UI is complicated and other times its simple. 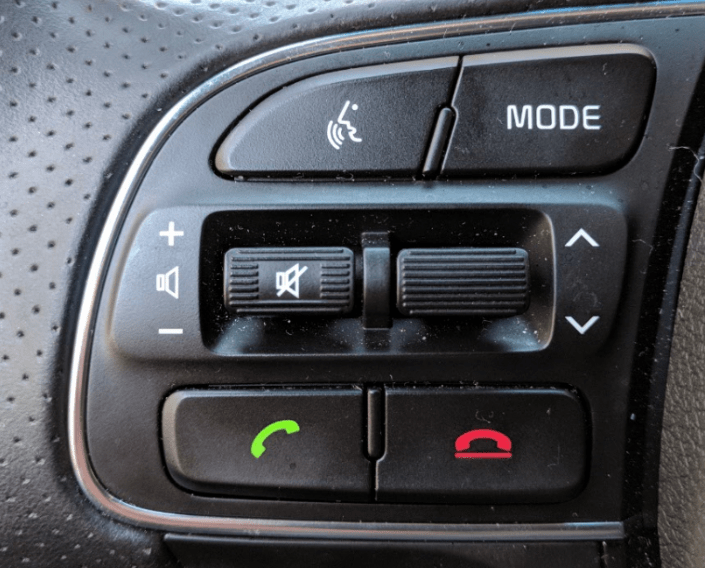 Car radio designers seem to be really struggling to get the simple things right. If you are a designer, always be aware of the UI around you. Lessons abound.